POSEIDON is a research project proposed by RESPECT srl, NEPSY srl and the Department of Electric and Electronic Engineering of the University of Cagliari. The project is funded by Sardegna Ricerche within program POR FESR Sardegna 2014-2020. Within this project, NEPSY will develop a novel highly-integrated hybrid energy storage system for marine applications (NESSY). It will be suitable for providing both energy and power services to the grid, thanks to the simultaneous employment of batteries and supercapacitors. 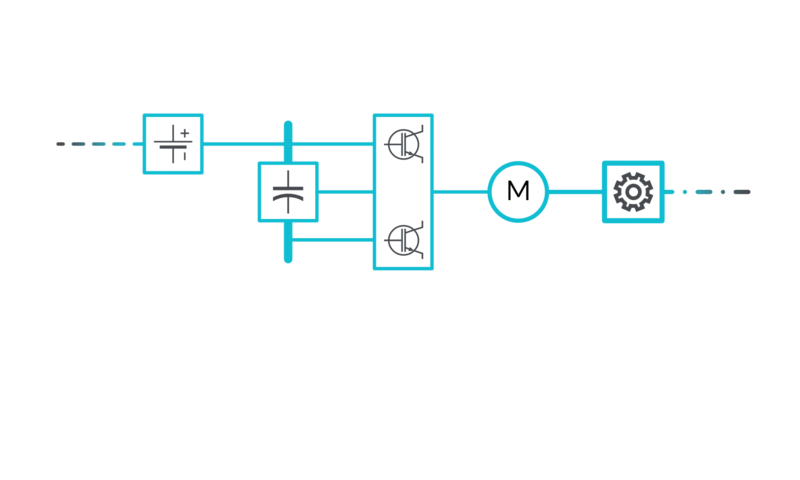 These energy storage units are characterized by complementary features and will be interfaced by means of a multilevel converter, which enables the optimal management of power flows without any additional DC/DC converters. The project started in October 2018 and will finish in September 2020.